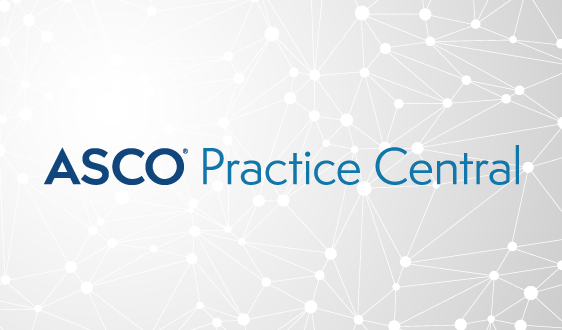 ASCO is seeking to team with an oncology practice group in Brazil to host a new workshop that would provide an overview of the Society’s Quality Oncology Practice Initiative (QOPI®) and QOPI® Certification Program. 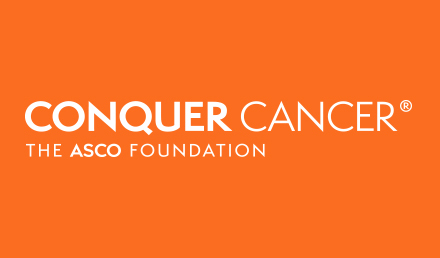 Mission Endowment funding from Conquer Cancer, The ASCO Foundation, would cover the majority of the expenses for the course. 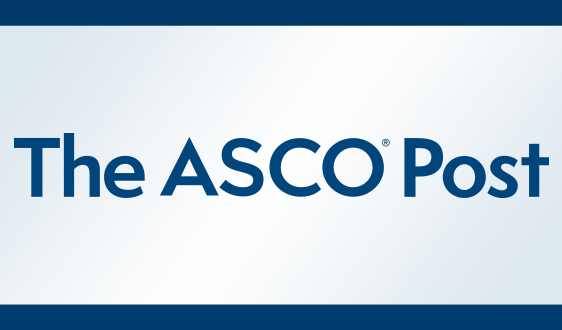 As part of its approach to reduce the burden of cancer faced by patients worldwide, ASCO is seeking host practices outside the U.S. for its one-day Quality Training Program (QTP) workshop. 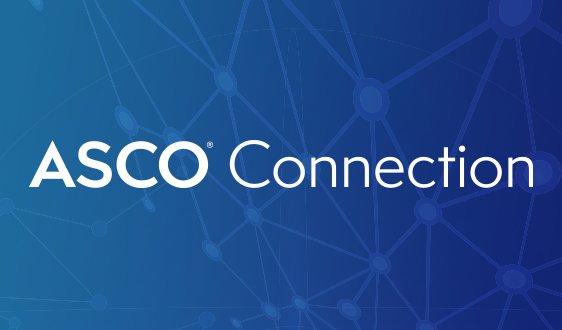 On April 10, ASCO will convene some of the nation’s top physicians, advocates and rural health experts for a discussion on the challenges facing Americans living with cancer in rural areas and promising opportunities to improve outcomes. On February 11-12, the National Cancer Policy Forum hosted a workshop at the National Academy of Medicine in Washington, DC, entitled “Developing and Sustaining an Effective and Resilient Oncology Careforce.” Over the course of the two-day workshop, ASCO volunteer and staff leadership and several other ASCO members gave presentations and participated in panel discussions. 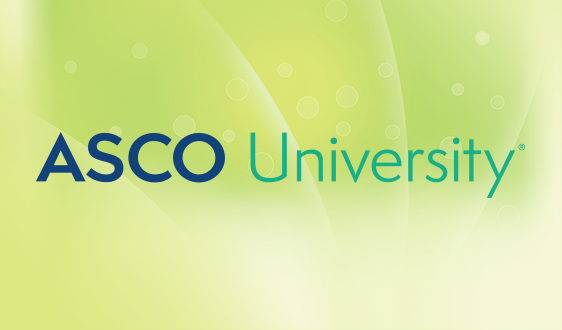 ASCO President-Elect Howard “Skip” Burris, MD, FASCO, discussed his institution’s experiences leveraging organizational culture and leadership to promote change in the oncology careforce. Acreditar Oncology has become the third practice in Brazil to receive Quality Oncology Practice Initiative (QOPI®) certification through QOPI Certification Program, LLC, and the tenth practice internationally to receive this accreditation. On March 11, the Journal of Oncology Practice (JOP) published, “State of Cancer Care in America: Reflections on an Inaugural Year,” which highlights key takeaways from the 2018 State of Cancer Care in America series. 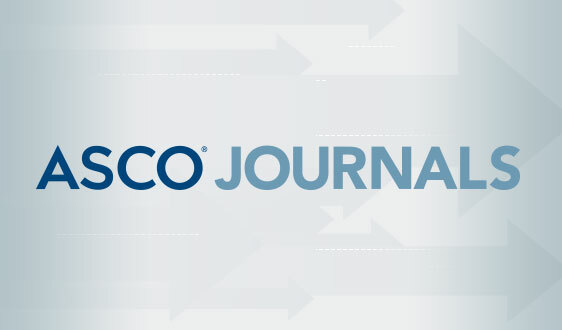 The JOP series, which examines trends and critical challenges in the delivery of cancer care, used the findings from the 2017 ASCO Practice Census (the Census), a survey of U.S. oncology practices, as its starting point to identify the most pressing issues in cancer care. 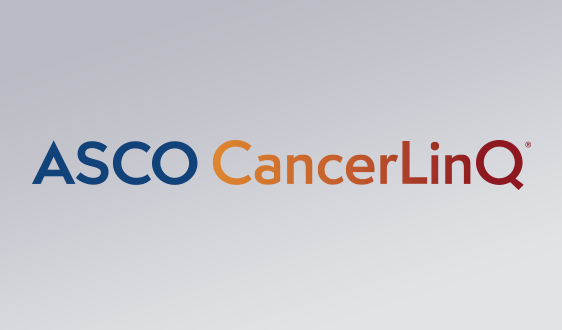 The series includes articles on trending topics on cancer care, along with commentaries from payers, oncologists, and regulators. March 4 is International HPV Awareness Day, which aims to promote education about HPV, raise awareness about prevention methods, and encourage governments and individuals to take advantage of the HPV vaccine and screening for cancer. 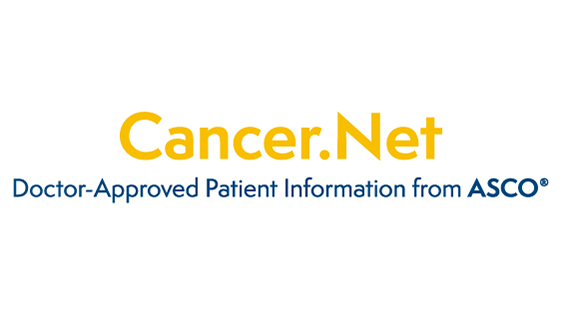 ASCO is again a supporter of the important initiative. 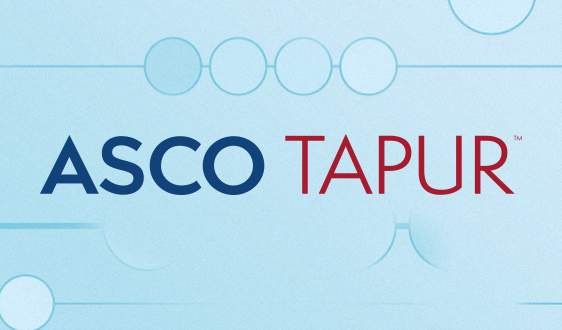 The Quality Training Program (QTP) is now accepting applications for its summer course at ASCO headquarters in Alexandria, Va., which begins on July 10. The application deadline is Monday, June 3, and applicants who register in March will receive a $100 discount on their tuition.